This week our CEO has been to Tokyo attending the presentation of our products with our local partner, AOS, and he has sent us this letter, a letter he especially wants to share with you. 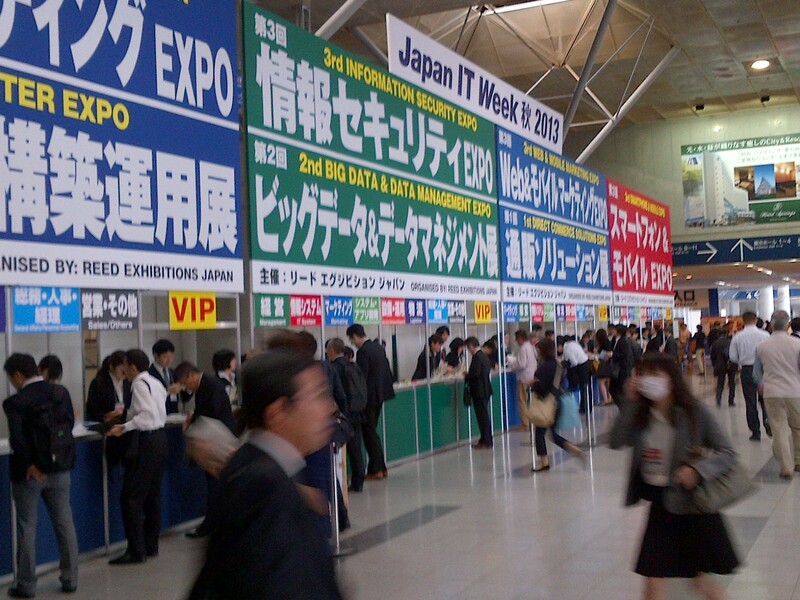 As many will know, this week we are showing our products in Japan. 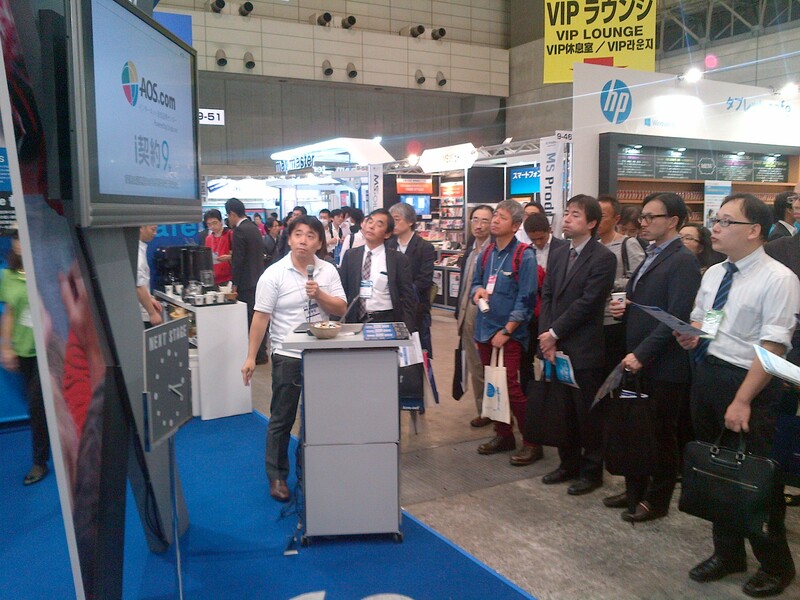 It might be difficult for you to imagine how proud I feel myself when I see our Japanese partners explaining our services to the people in a language I do not understand, when I read our products in few handwriting characters which I can hardly recognize as our graphics, and when I watch the pleased faces of our prospective customers once they have listened to the explanation. I myself am very familiar with this feeling. It was the same feeling when my wife agreed to be my spouse, and when each and one of my daughters were born, when we got our first interconnection with another operator and when the main bank of the country began to use our services. That feeling is pride, pride in having work well done, of all those of us who form a part Lleida.net, from the topdown and for believing in ourselves and in our ideas. And this strength in us is allowing methodologies, developments and services created by Lleida.net to endure over time and in the way of developing business worldwide. Thanks for letting me that feeling.